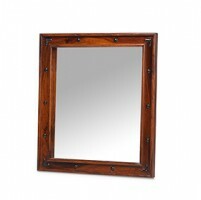 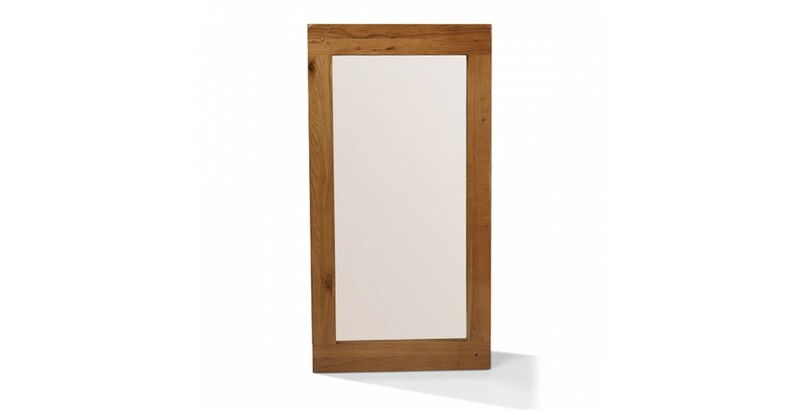 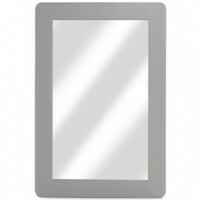 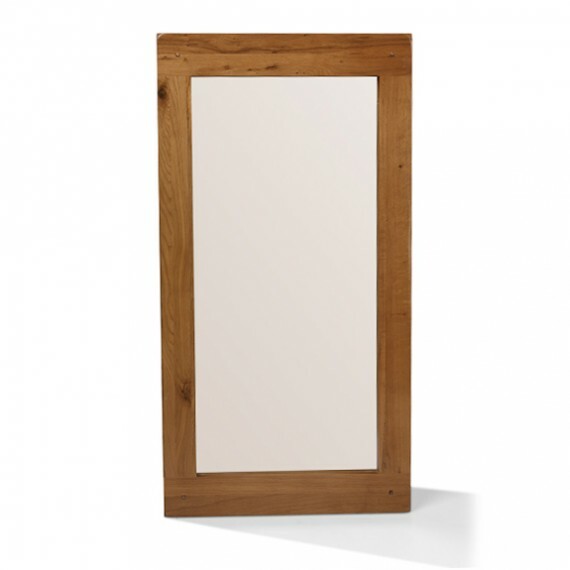 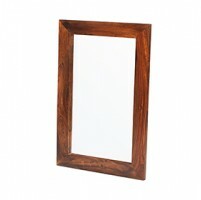 We think this attractive mirror will look good above a console table in a hallway or above the mantelpiece in your living room or provide a practical decorative accent in a bedroom. 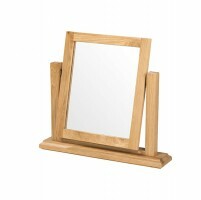 Let's face it – it will look good anywhere you hang it. 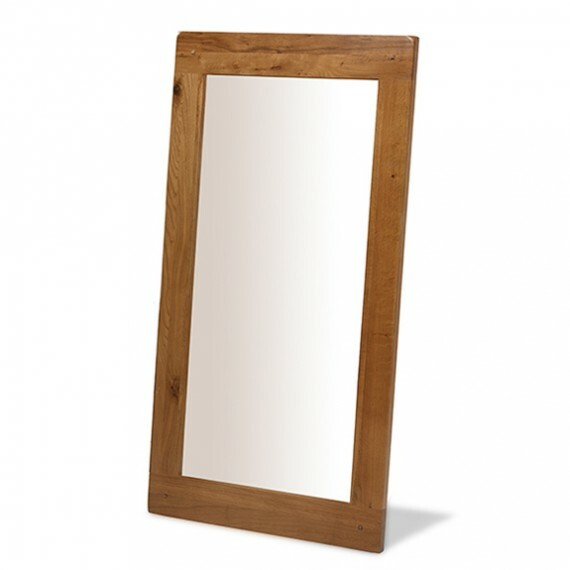 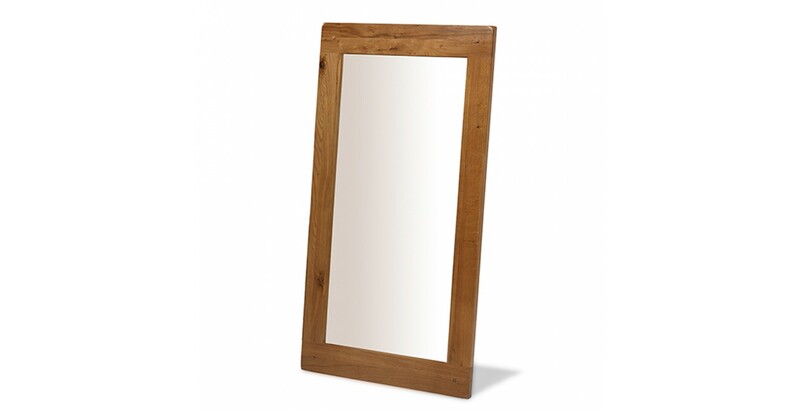 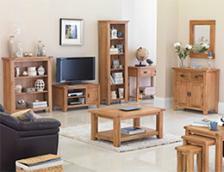 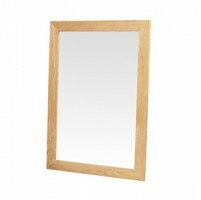 It can be hung vertically or horizontally and the thick oak frame has a matt lacquer finish to bring out its homely rustic warmth and distinctive grain patterns.